Looking for some tips on what to do in New York in the coming months? We have compiled a list based on what our guests tell us they enjoy most! In the quieter months of January and February, you can get tickets to see some of Broadway’s most famous shows including The Book of Mormon, The Lion King and Wicked! Make sure you check out NYC Winter Outing’s Broadway Offers between January 21st and February 10th, where you can avail of 2 for 1 tickets on some of the best Broadway shows! Check out their website to see their amazing offers. Why not head to Madison Square Garden? It’s basketball season so pay a visit to MSG and see the New York Knicks play at home. If basketball isn’t your pick, you can also catch the New York Rangers throughout February. You can check out all of the upcoming games at Madison Square Garden on their website. Located on top of the tallest building in the Western Hemisphere, you will admire the unrivaled panoramic views of New York City from this unique location. Tickets are available at oneworldobservatory.com. We love recommending a trip to Grand Central Terminal, especially since it’s located such a short distance from Fitzpatrick Grand Central! This world-famous landmark is much more than just a train station! With over 60 shops and 35 restaurants, a visit here is a must for anyone looking to enjoy a piece of New York City culture! You can even catch a tour by heading to The Tours Office in the Terminal’s Main Concourse. You can check out their website for more details on everything there is to see and do! New York City is full of museums! Why not pass away a day exploring some of our favorite museums, there’s truly a museum to suit every interest, from art to science, fashion to history, we are sure you’ll find a museum that you will love! We have listed some of the top museums in the city to help get you started on your adventure! There is nothing nicer than a walk through Central Park on a crisp cold winter’s day! 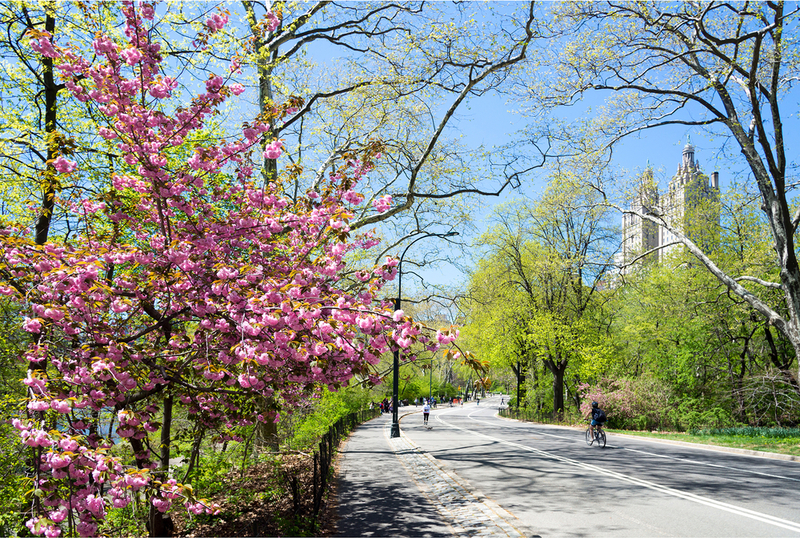 Explore the city’s favorite urban escape and take some time to wander through one of the world’s most famous parks! Make sure you wrap up well if you plan on walking across this iconic New York landmark! 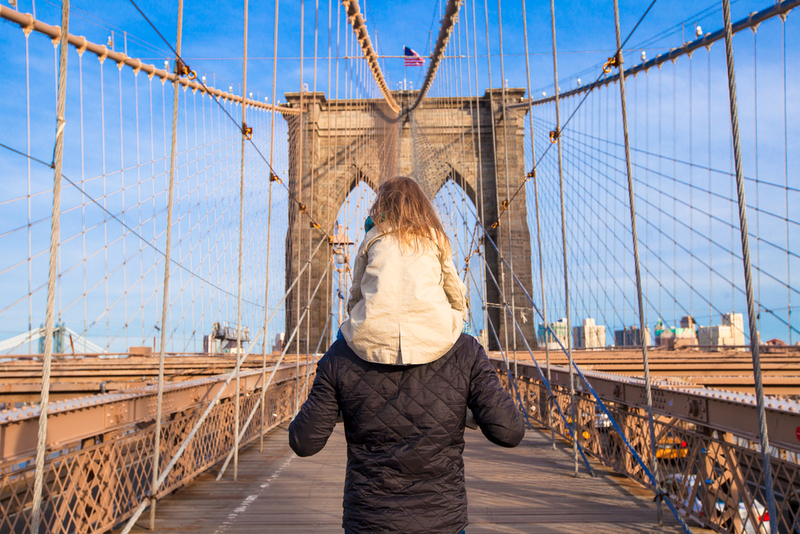 The walk across the Brooklyn Bridge usually takes between 30 – 40 minutes, but the views of the Manhattan Skyline are not to be missed! Some of New York’s up and coming restaurants call Brooklyn home, so make sure you treat yourself to a delicious meal afterwards!